Bookends: New Release ~ Brew (Salem's Revenge #1) and Boil (Salem's Revenge #2) by David Estes ~ PLUS Giveaway! 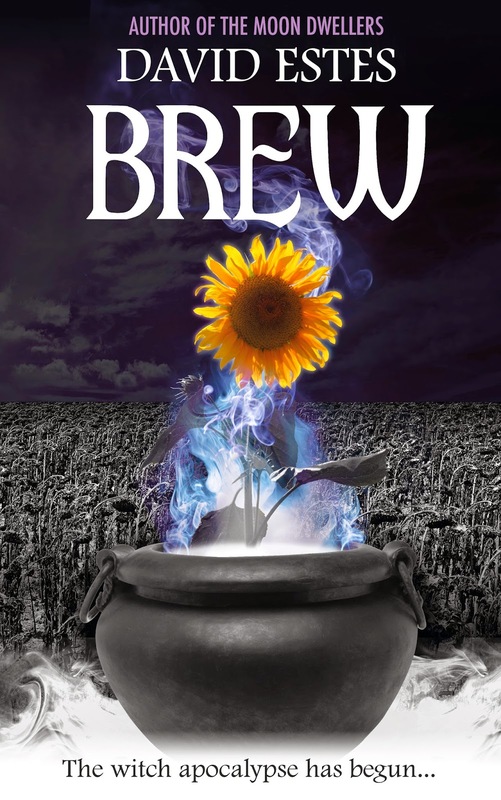 New Release ~ Brew (Salem's Revenge #1) and Boil (Salem's Revenge #2) by David Estes ~ PLUS Giveaway! Salem’s Revenge strikes without warning or mercy, ravaging the powerless human race under the forces of united gangs of witches, wizards, and warlocks. During the slaughter, Rhett Carter's foster parents and sister are killed, and his best friend and girlfriend are abducted by a gang of witches calling themselves the Necromancers, who deal in the dark magic of raising the dead. Rhett’s sword-wielding neighbor with a mysterious past saves Rhett from becoming another casualty of the massacre and teaches him the skills he needs to survive in this new world. Rhett is broken, his normal high school life of book blogging and football playing shoved in a witch-apocalyptic blender. 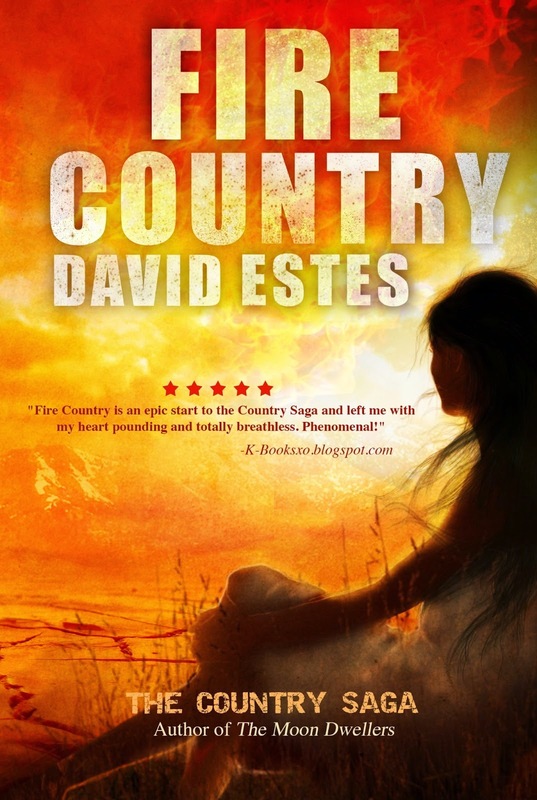 The only thing he has left is his burning desire for revenge. Armed with his new witch hunting skills and a loyal, magic powered dog named Hex, he sets out into the unknown with one mission: hunt and destroy those who took away everyone he ever loved. But Rhett isn’t just a witch hunter; He has secrets of his own that he has yet to discover, secrets that his enemies will stop at nothing to keep him from. And discovering the truth about himself is the human race’s only hope. Revenge. That’s all that’s left for witch hunter Rhett Carter. The magic-born have stripped everything from him - killed his friends, cursed his warlock father, shattered his future - leaving him bare and broken, but not dead. Their mistake. When Rhett and Laney are suddenly thrust in different directions, Rhett must decide who to trust and who to kill. Backed by his trusty canine sidekick Hex, Rhett will embark on his deadliest mission yet, one that will lead him directly toward those who want him dead, pushing his unique resistance to magic to the edge and back again as he tries to remove his father’s curse. 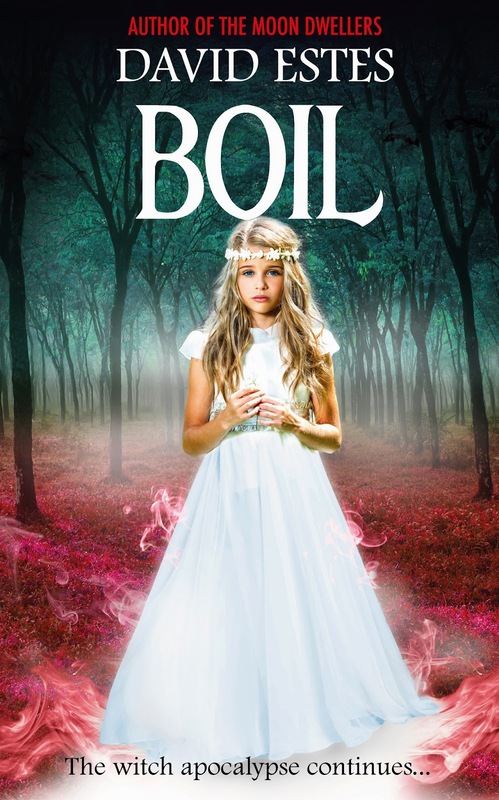 Separated from Rhett, Laney seeks to understand the strange changes to her sister, Trish, who’s believed to be the last living Clairvoyant, and what role she’s destined to play in the future of humankind. Wrapped around everything are four major groups: the Necromancers, the Changelings, the witch hunters, and New America, the remnants of humanity. When the major forces are brought together for an epic battle, the fate of the world hangs in the balance.